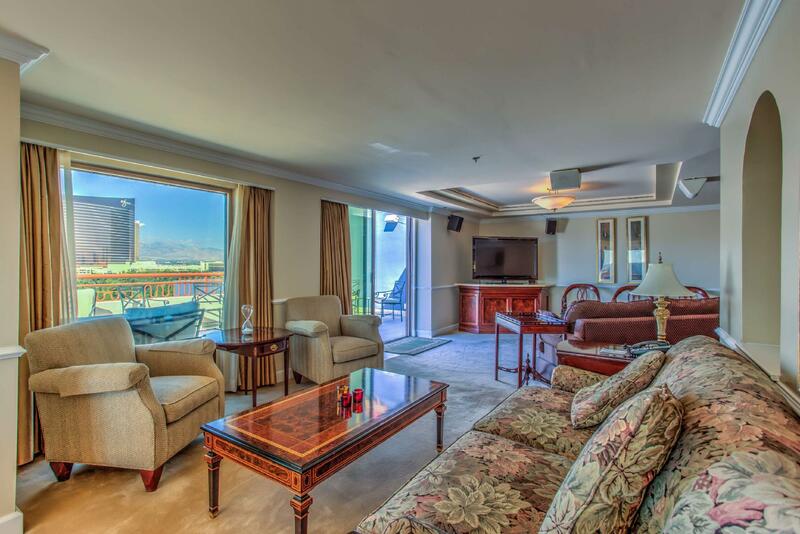 "Great pool and hot tub!!!" 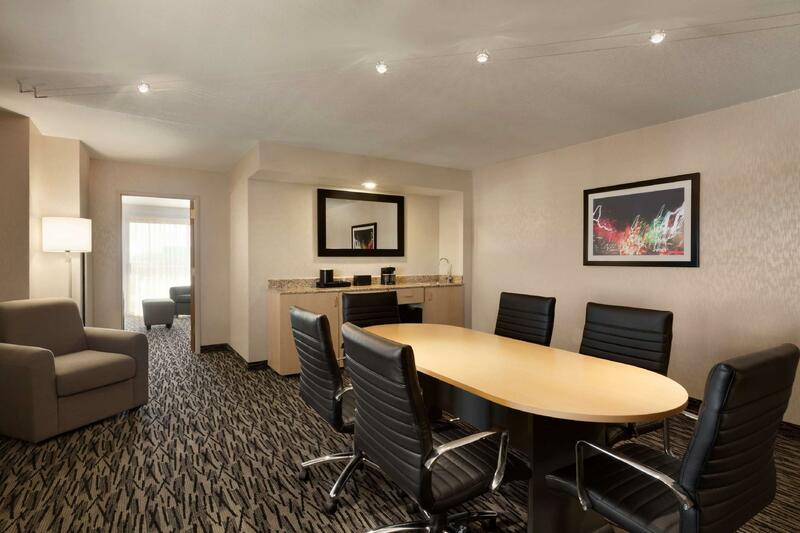 This quality hotel is ideal for business travelers and convention goers. 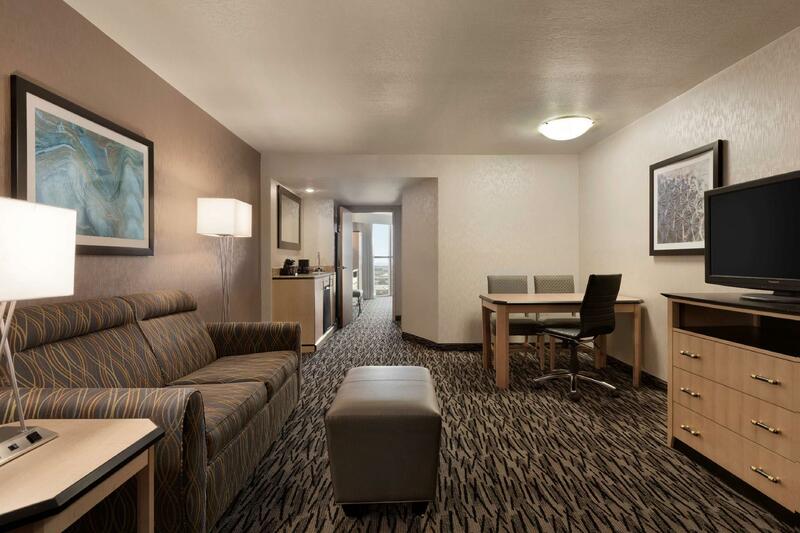 Contemporary spacious rooms are decked out with plush, sophisticated décor and large work spaces. 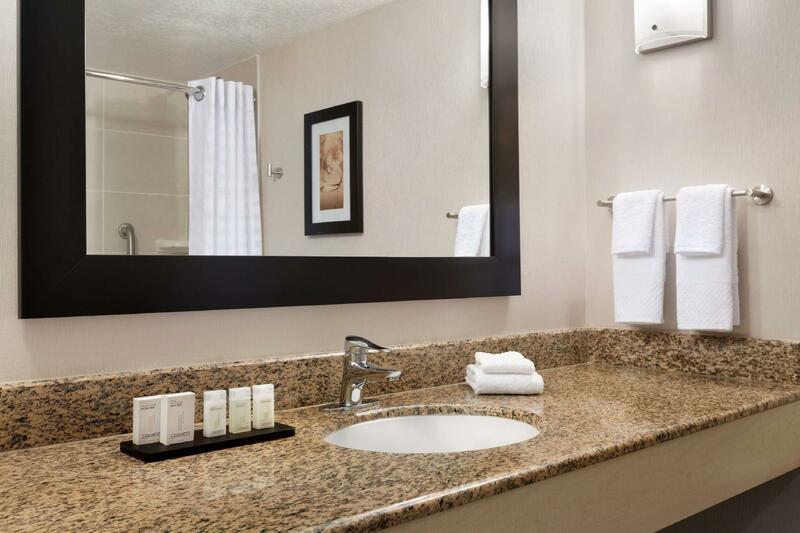 All the amenities you'll need are provided in the great suites. 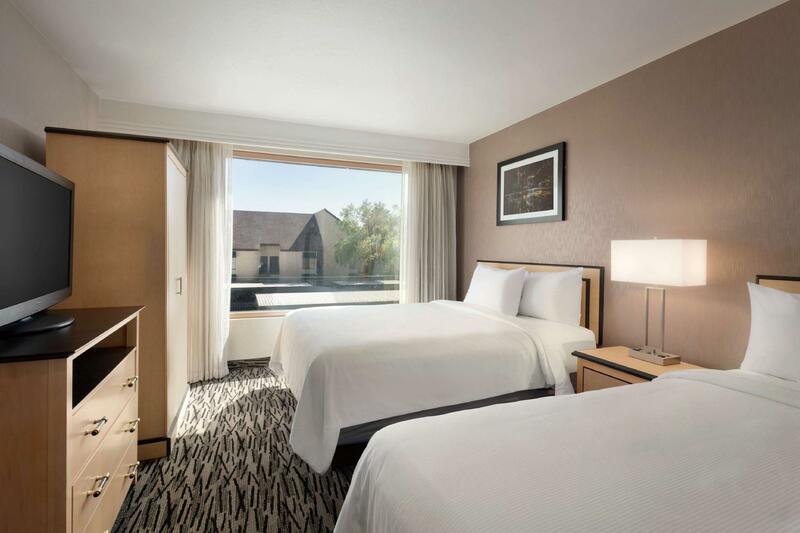 Located only minutes from the monorail, Sands Expo and Convention Center, and the Thomas and Mack Center, the hotel is about four miles from the city center and offers a great launching point for your after-business hours. 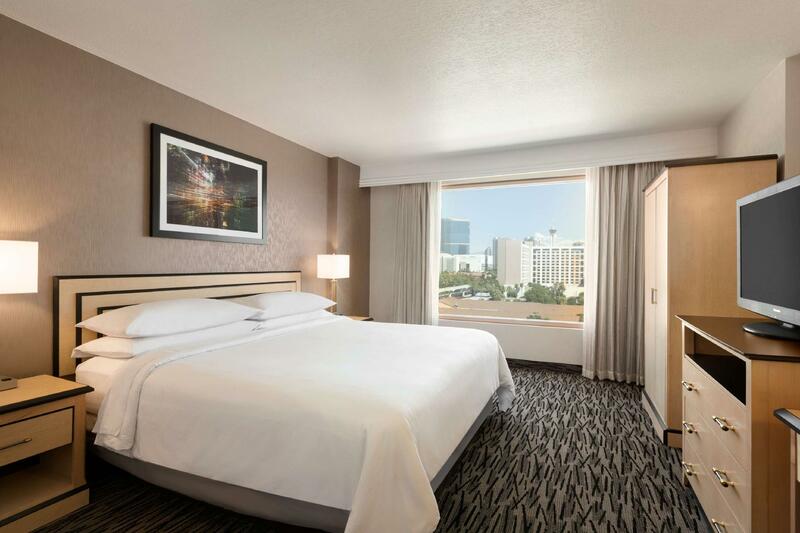 You'll find everything here that you've come to expect from the Embassy Suites at the Embassy Suites by Hilton Convention Center Las Vegas. "Breakfast was excellent, as well." Great pool and hot tub!!! So wonderful to go swimming in a WARM pool. Really added to our stay. Breakfast was excellent, as well. The room is in front of the elevators. So, there are constant noises. Took me 30minutes just to check in as the front counter staff said that Agoda had not paid them just yet so then they tried to bill me a second time, which was absolutely unprofessional as I had already shown my receipt upon checking in. Furthermore, I asked for a 'non-smoking room' and when I checked into my room the first thing I noticed that the room smelt absolutely horrible like a bunch of junkies had been smoking for 2 weeks straight within the room. Low and behold, I realize that it's a 'smoking room' and infested with cigarettes and the cleaners did a poor job of preparing the room. My advice - book somewhere else. 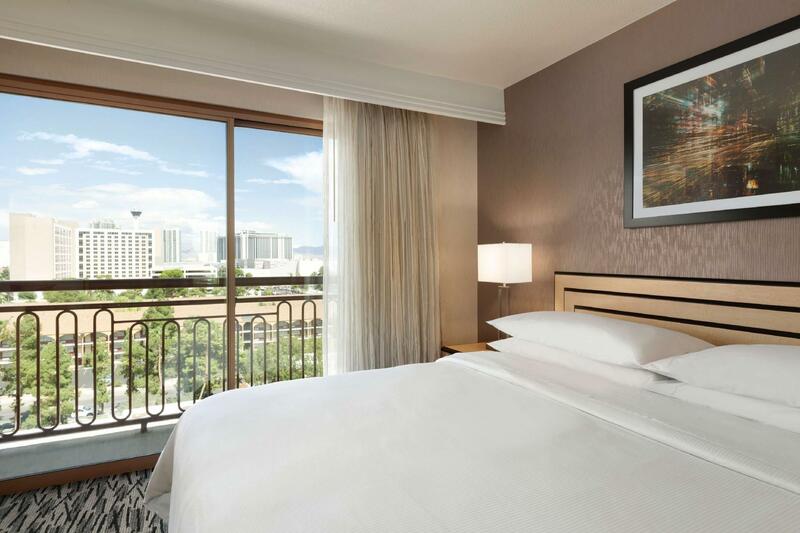 The rooms are spacious, we enjoyed the breakfast, and hospitable staff especially at the check-in counter. We really enjoyed our stay at the hotel, even though our stay was only for a night and the rooms were all occupied. 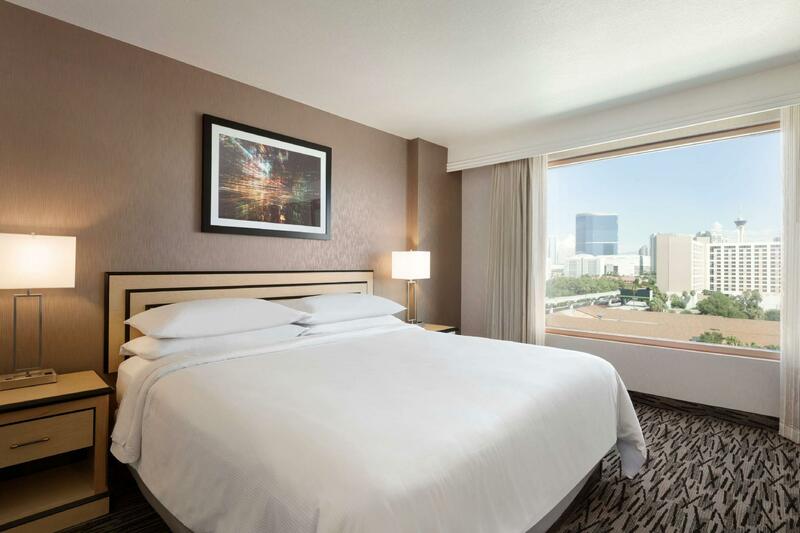 We're going to come back to this hotel whenever we go to Vegas. Suite was roomy. Breakfast. Clean. People at the desk were great. Went to my room and walked into the bathroom and the toilet had been used and not flushed. Disgusting. The phone was covered with food remnants. NOT a clean room by any standards. Vi kom til Las Vegas klokken 12, altså 4 timer før egentlig innsjekk. Hadde full forståelse for at rommet ikke var klart, men de var lite behjelpelig med å ta vare på baggasje i mellomtiden. Ved innsjekk var det mye rot og de hadde lite kontroll.